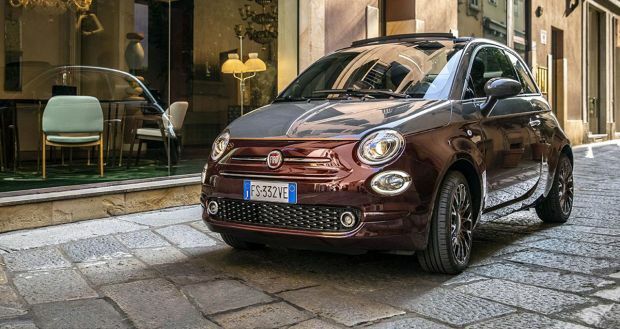 A constant symbol of Italian style and manufacturing worldwide, the timeless Fiat 500 continues to impress, by recording, in its eleventh year, its best-ever annual figures with almost 194,000 units registered in Europe in 2018. This is yet another record for the best-selling car in its segment, where it has also achieved its second best ever share of about 15%. 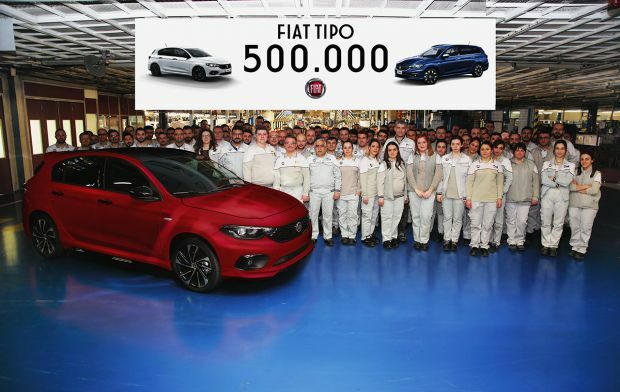 “This sales record reminds us that the 500 is a real timeless automotive icon, and not just for the Fiat brand,” declares Luca Napolitano, Head of EMEA Fiat and Abarth brand. “I am very proud of this result, which sees the 500 the best-seller in 11 European countries and in the top three in another four. Over its 11-year lifetime, the 500 has never gone out of fashion, and has been successful everywhere as a symbol of Italian and design and manufacturing. 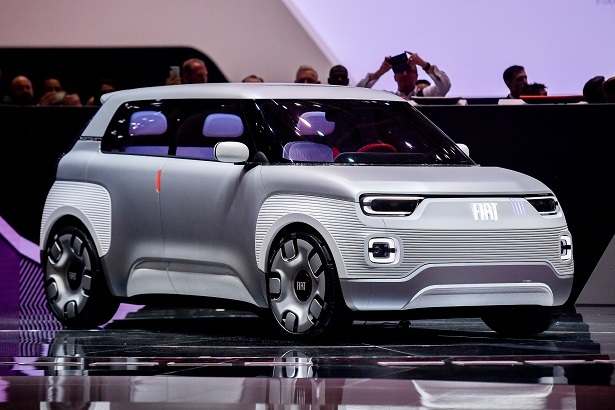 While remaining true to itself, it has been re-interpreted over time, linking its name to iconic brands – from fashion to luxury yachts and from technology to the heritage sector – to create more than 30 special series and explore unusual territories for a city car. Like its illustrious predecessor, the new 500 has “brightened up” the daily lives and streets of the whole world, becoming a cool solution to international urban mobility needs. 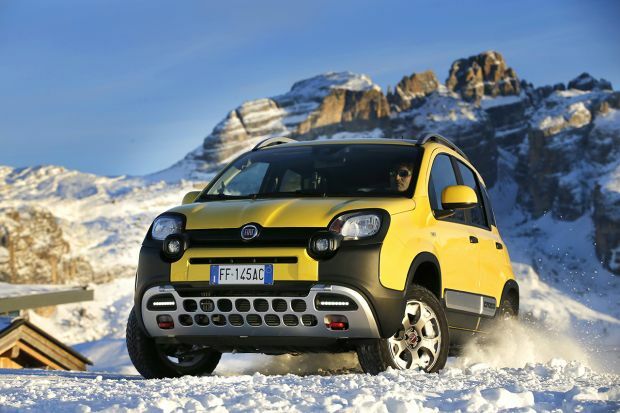 Today it is the most global Fiat car, sold in more than 100 countries worldwide and with 80% of volumes generated outside Italy. 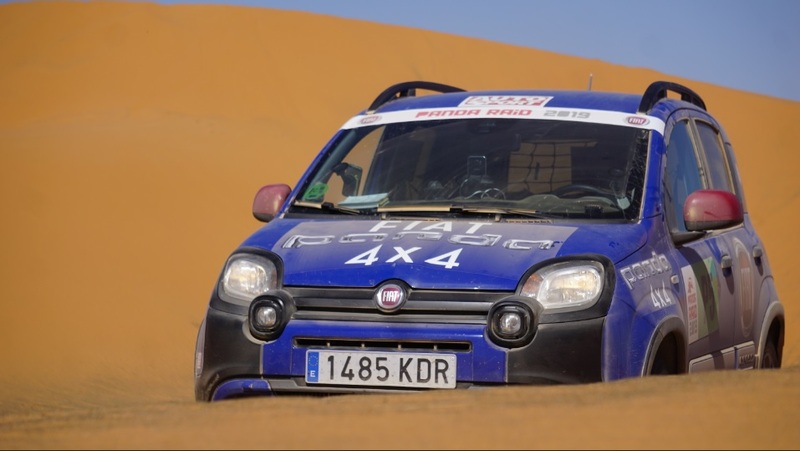 Overall, from 2007 to the present, more than 2 million 110 thousand Fiat 500 cars have been built, rising to more than 6 million when added to those of the model’s predecessor, produced from 1957 to 1977, making it one of the best-selling Fiat models of all time”. 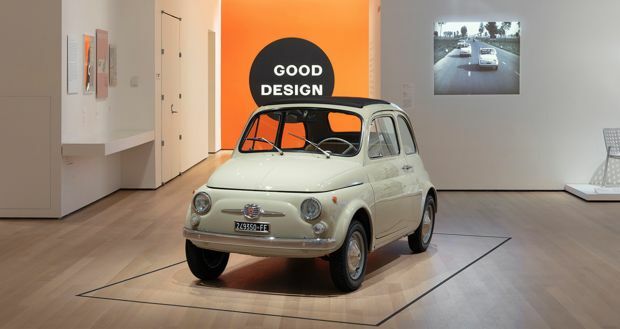 To crown the achievements of 2018, a truly wonderful year, last December it was announced that on 10 February, during the “The Value of Good Design”, exhibition, the historic Fiat 500 F series car purchased by the MoMA in New York, will be put on public display for the first time, confirming its symbolic importance on the global design scene.